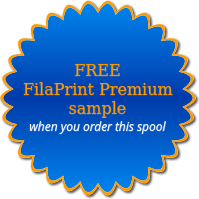 An easy to print 10 Metre sample of FilaPrint Premium PLA, extremely low warp (if at all) slightly modified PLA to give your prints extra strength and durability! 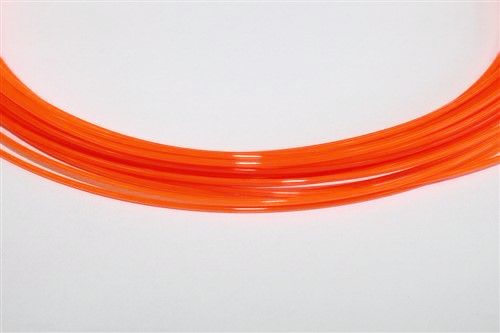 Fluorescent Orange Premium PLA! Low warp, easy to print. Please note the colour is not opaque but translucent. This 10 Metre sample is delivered to you in a clear, resealable bag with a sachet of silica gel. 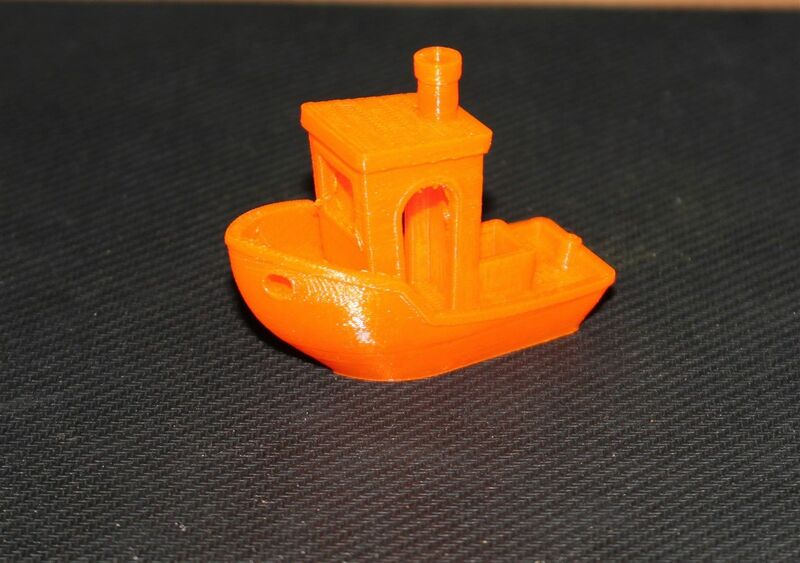 Fantastic layer bonding, low temperature printing, (see 3D Benchy print sample in photo) no heated platform neccessary, lays down beautifully on most 3D printer platforms, tapes etc.